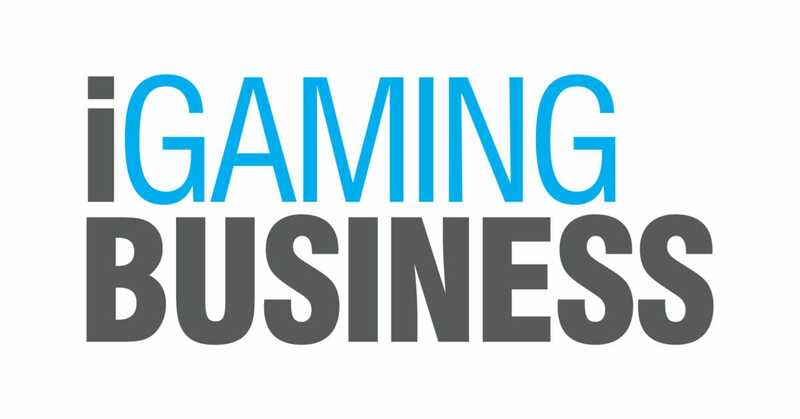 iGaming Business has been the leading specialist iGaming publisher and information provider to the iGaming sector through magazines, events, websites and intelligence for over 13 years. Over 16,000 operators, vendors and affiliates regularly read the magazine and over 75,000 are using the iGaming Business website. The website offers the latest news, analysis, intelligence reports, research, data, webinars and video content and is designed to provide you with the tools and resources to improve your business performance. iGaming Business is leading publisher in the sector. Please visit www.iGamingBusiness.com for further information.